Human Genetics concerns the study of genetic forces in man. By studying our genetic make-up we are able to understand more about our heritage and evolution. 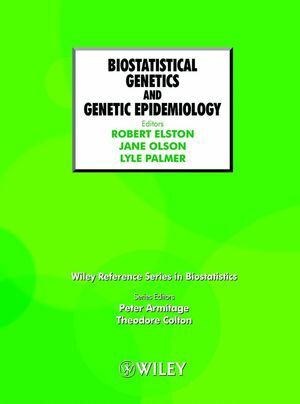 Some of the original, and most significant research in genetics centred around the study of the genetics of complex diseases - genetic epidemiology. This is the third in a highly successful series of books based on articles from the Encyclopedia of Biostatistics. 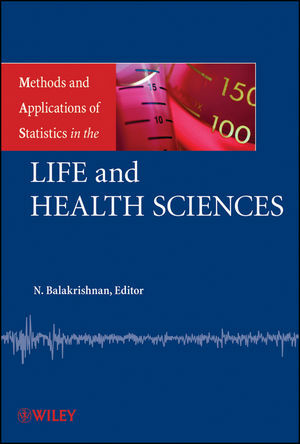 This volume will be a timely and comprehensive reference, for a subject that has seen a recent explosion of interest following the completion of the first draft of the Human Genome Mapping Project. The editors have updated the articles from the Human Genetics section of the EoB, have adpated other articles to give them a genetic feel, and have included a number of newly commissioned articles to ensure the work is comprehensive and provides a self-contained reference. Dr. Robert C. Elston is a statistical geneticist and distinguished professor emeritus at Case Western Reserve University. He was born in London, England. He is one of the eponyms of the Elston-Stewart algorithm. 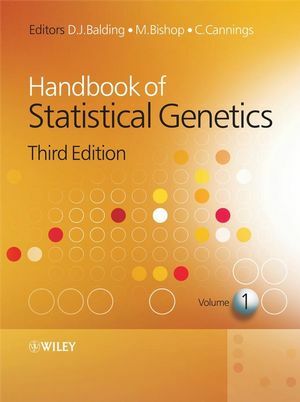 Jane M. Olson is the editor of Biostatistical Genetics and Genetic Epidemiology, published by Wiley.